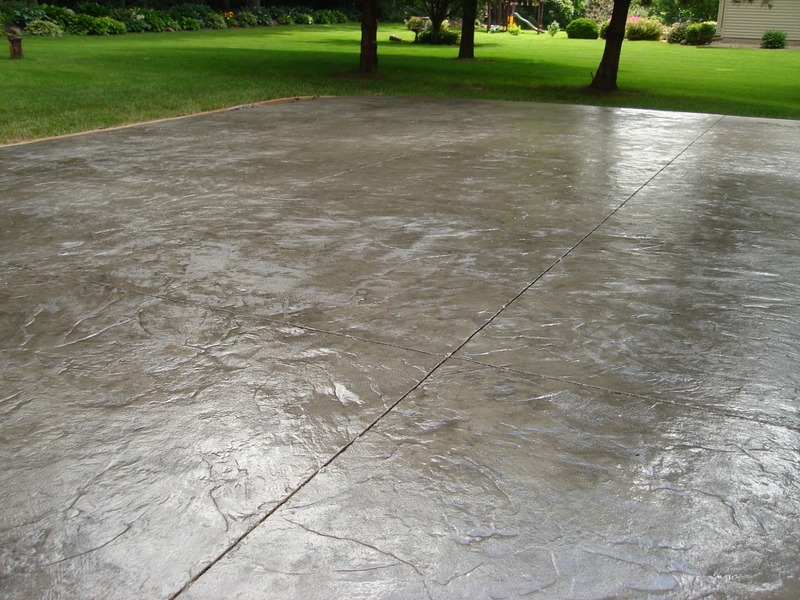 When most people think of concrete, they normally picture just plain and grey. 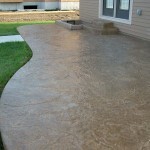 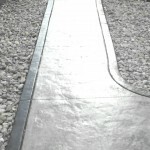 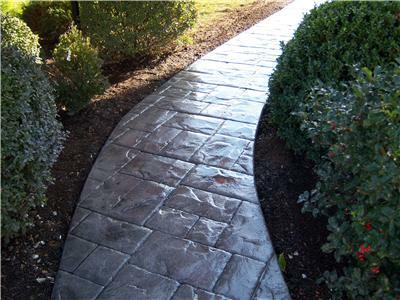 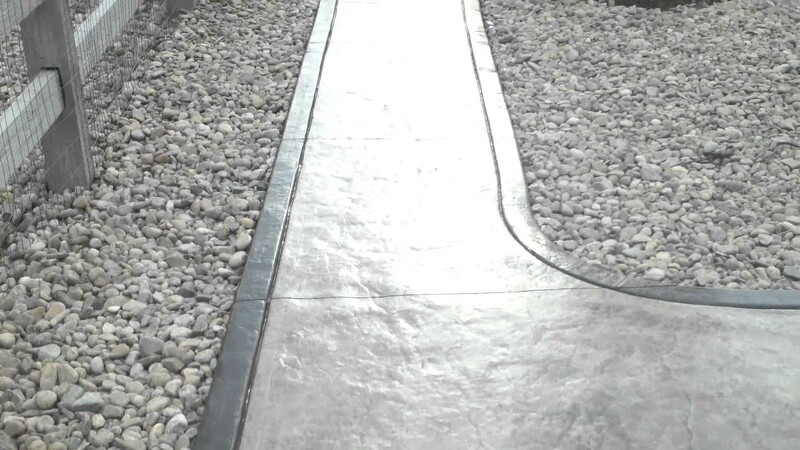 However, there are definitely options to personalize your concrete project! 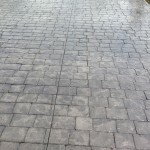 There are three processes to choose from: the first is known as decorative concrete, the second being stamped concrete, and the final one is known as exposed aggregate concrete. 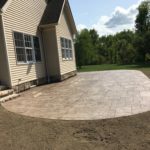 As with any project, it is important to find an experienced and reliable company like the great staff at DiFranco Contractors. 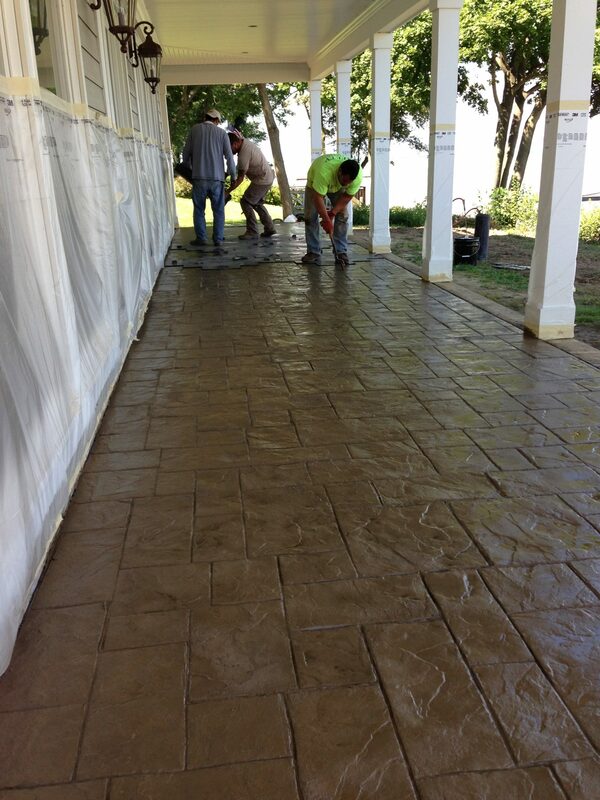 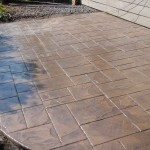 Decorative concrete is an overlay project applied over an existing concrete surface. 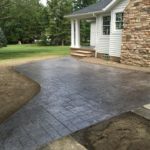 This is a great option if you want to change your existing concrete from the traditional plain grey to something more interesting and eye-catching. 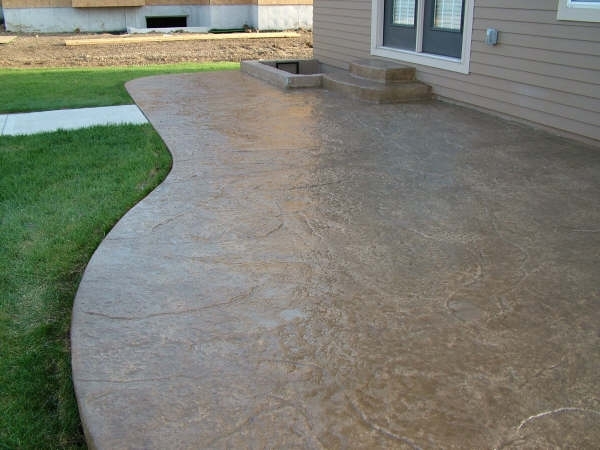 This can be done by adding a color to regular concrete, using concrete stencils, or other measures done that makes the concrete look like something other than concrete. 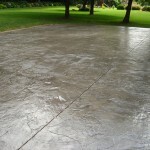 However, the surface must be free of cracks and major blemishes for the concrete design overlay to adhere properly. 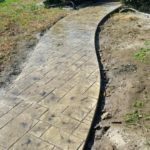 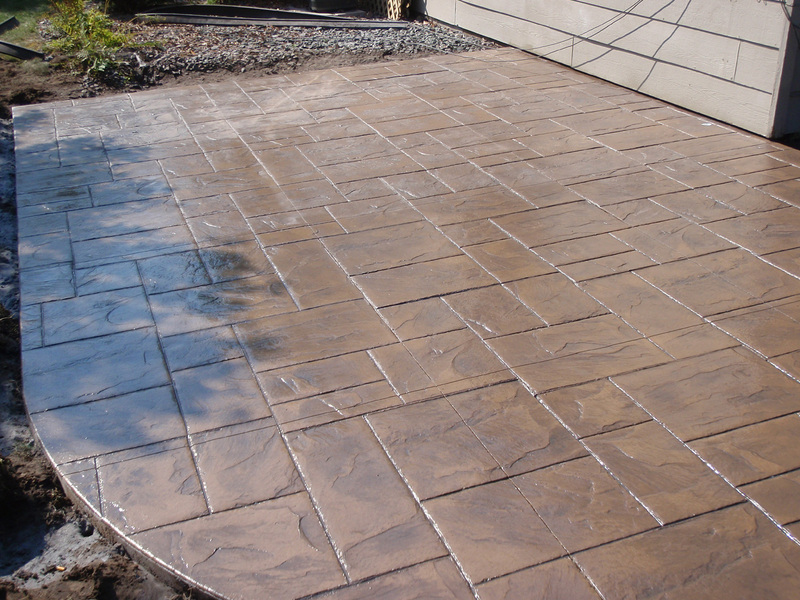 Stamped concrete involves the process of pouring completely new concrete and then ‘stamping’ it to look like other natural materials. 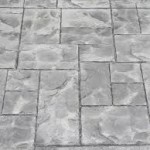 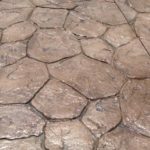 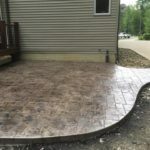 A stamped concrete patio transforms a plain grey concrete slab into beautiful brick, classic cobblestone, or intricate tile while being just as durable as regular concrete while having the look of more elaborate materials. 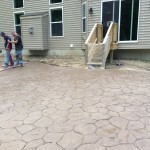 When the top layer of cement paste is removed you now have what is known as exposed aggregate concrete. The exposed aggregate now becomes an interesting looking design that is also a very durable surface. 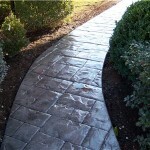 It is a great option for sidewalks, driveways, and patios. 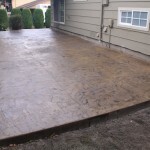 While overlay can be a quicker project because there is an existing slab to work with, it is traditionally more expensive because the materials are almost double the price. 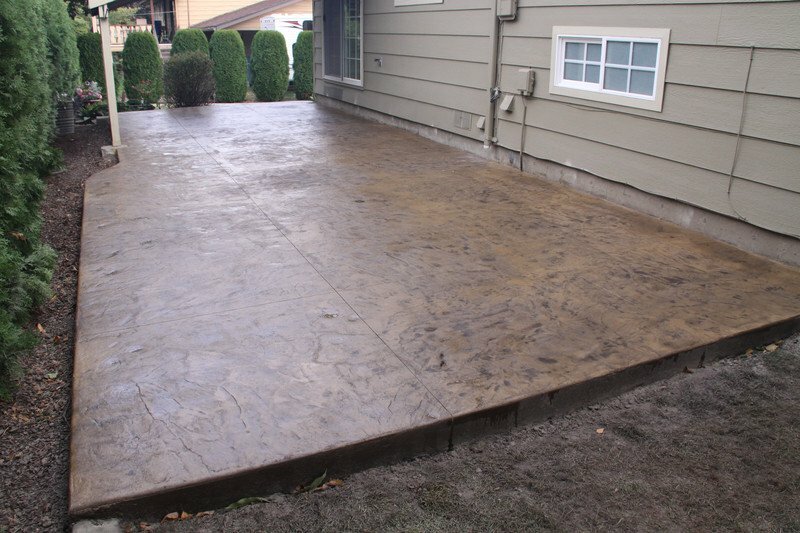 Also, when considering an overlay, remember that it will only be as good as the existing concrete it is applied to. 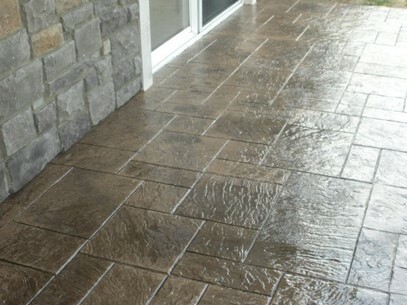 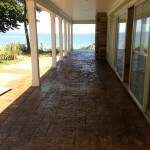 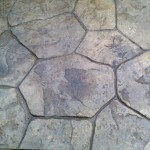 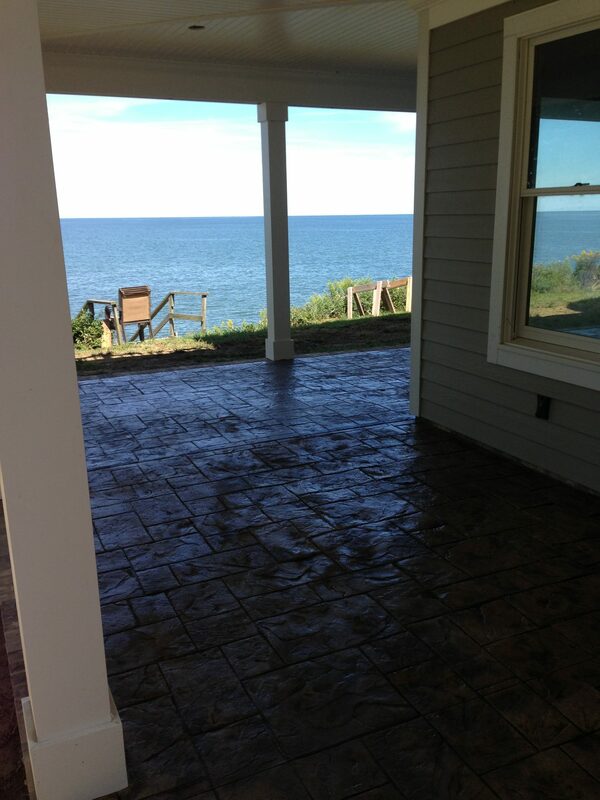 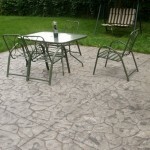 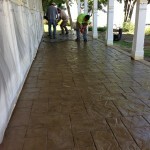 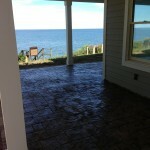 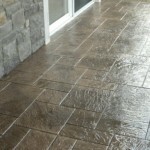 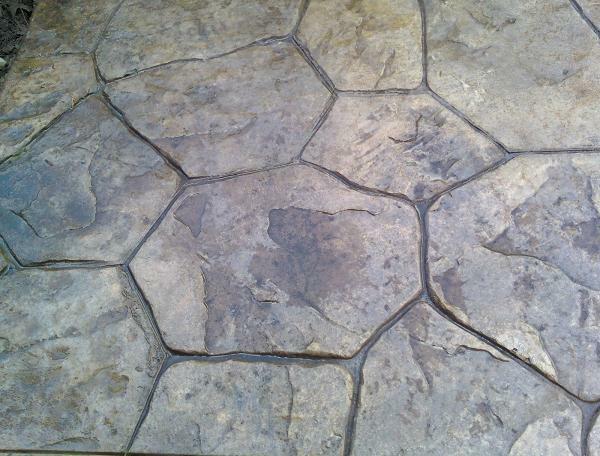 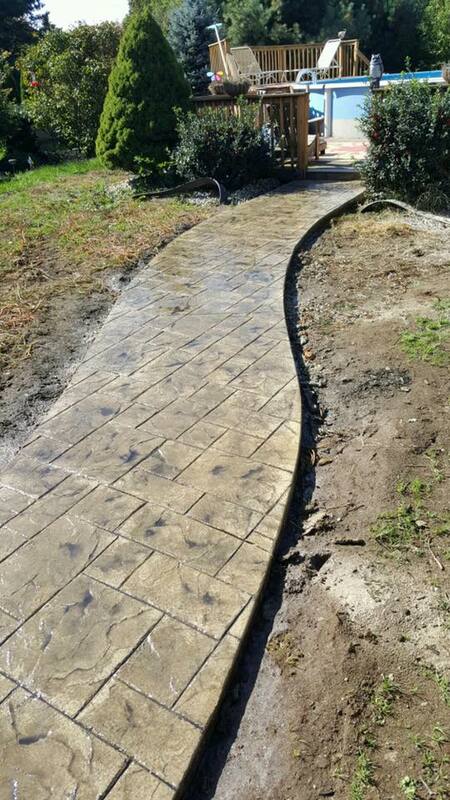 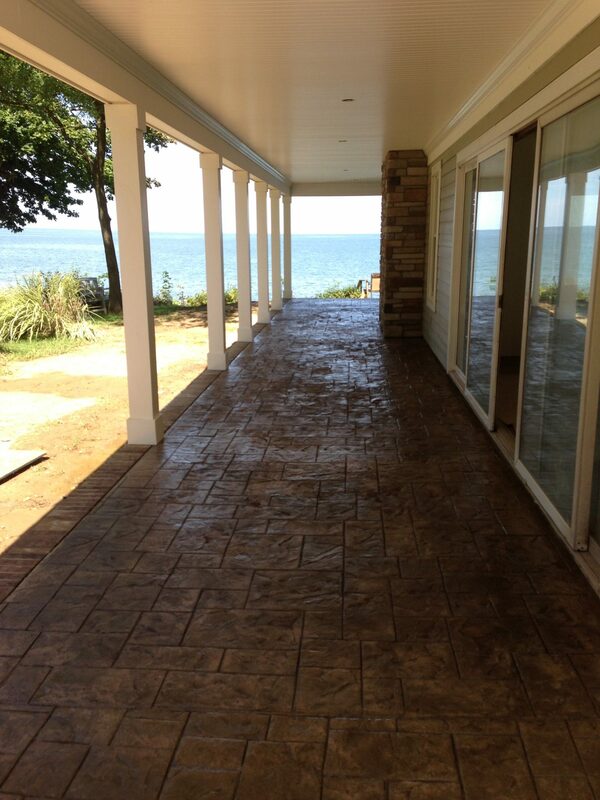 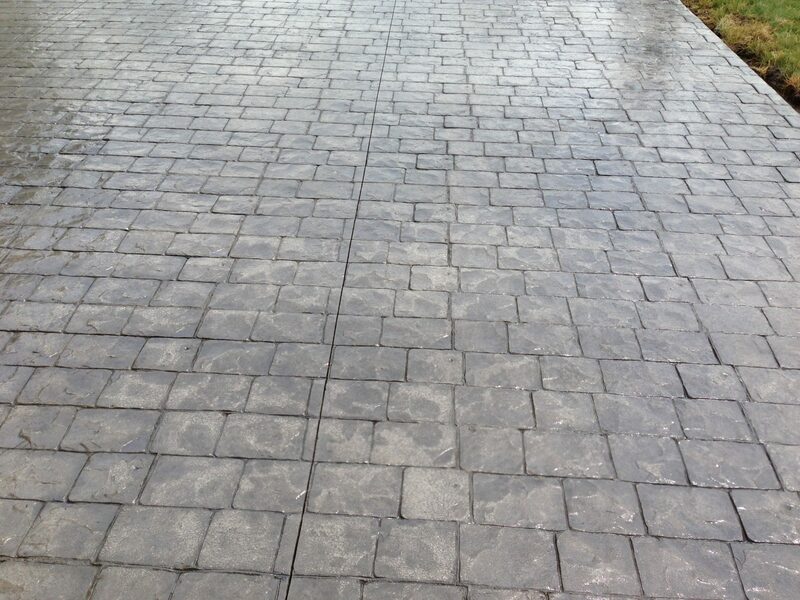 Stamped concrete is a more time intensive project, but the results are stunning. 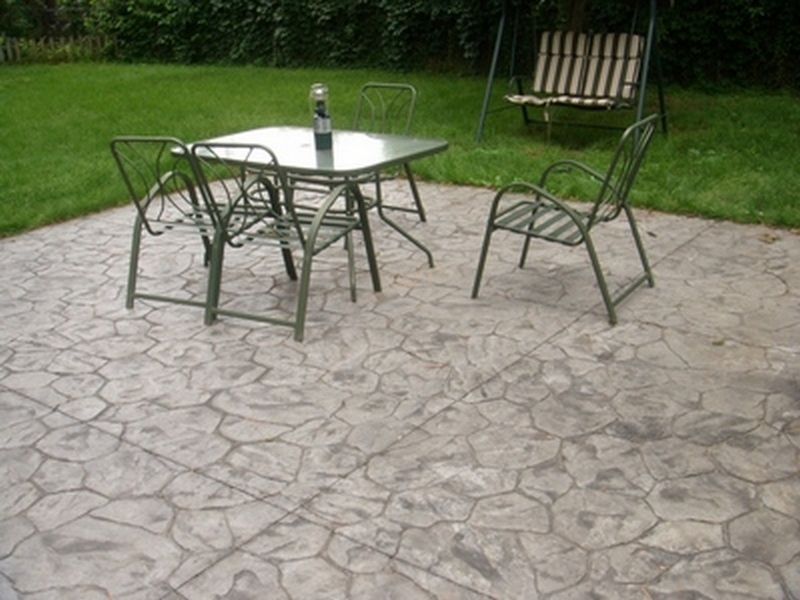 Exposed aggregate is a great cost effective option because you can achieve some highly decorative effects with very few additional materials needed. 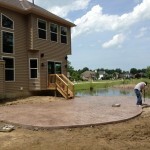 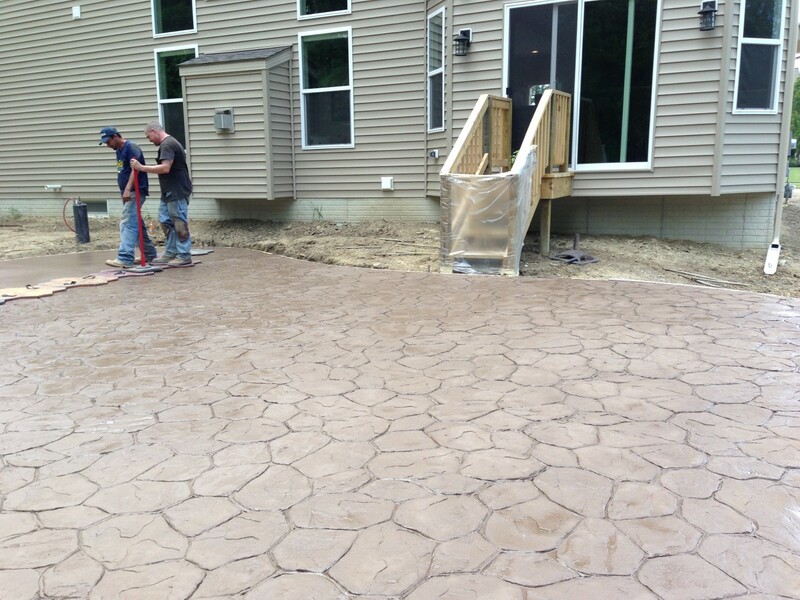 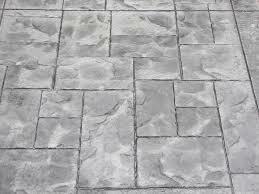 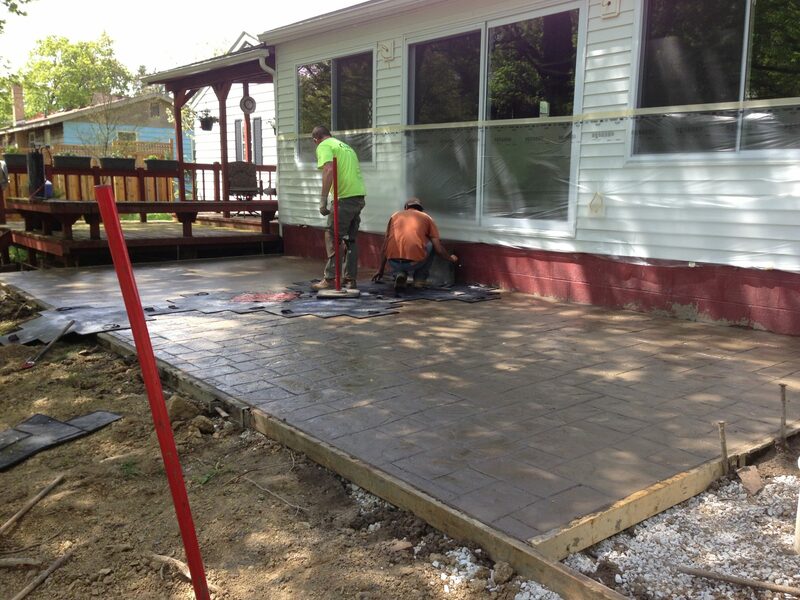 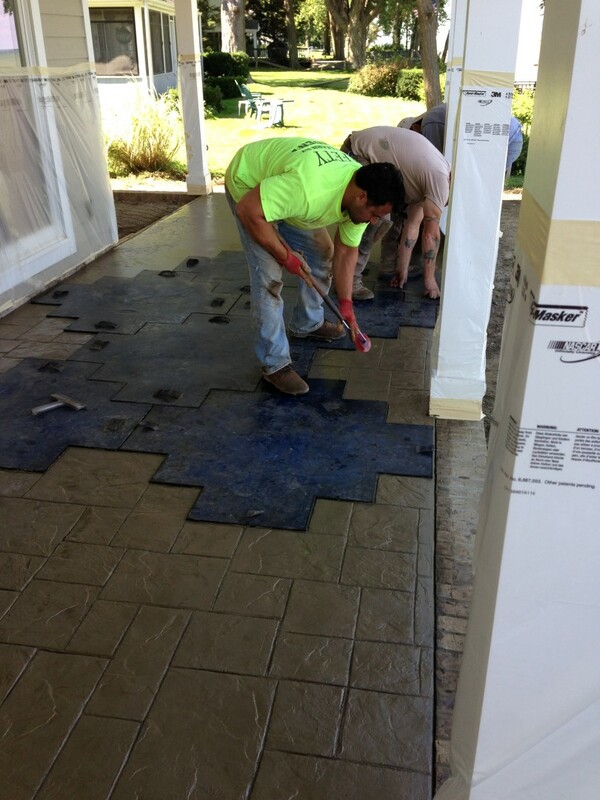 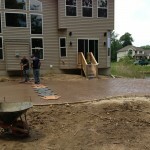 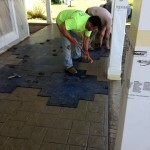 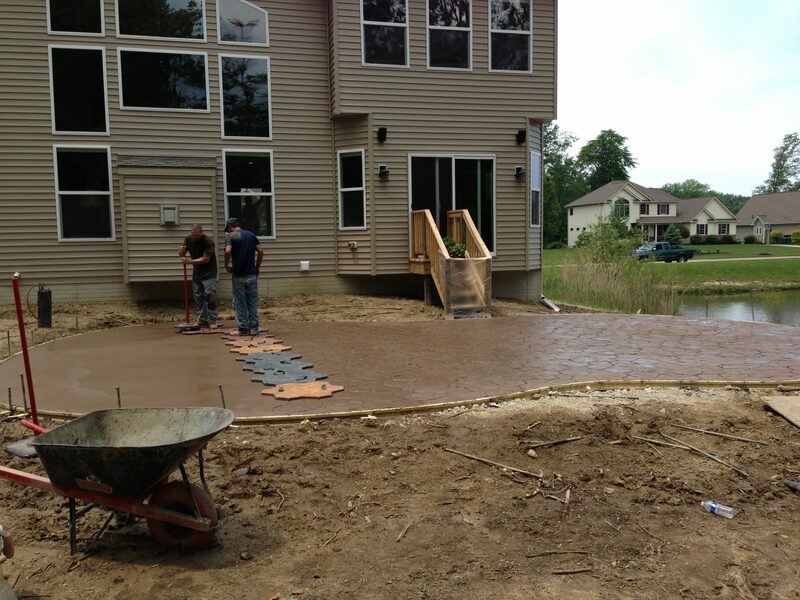 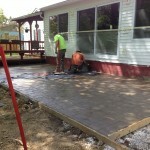 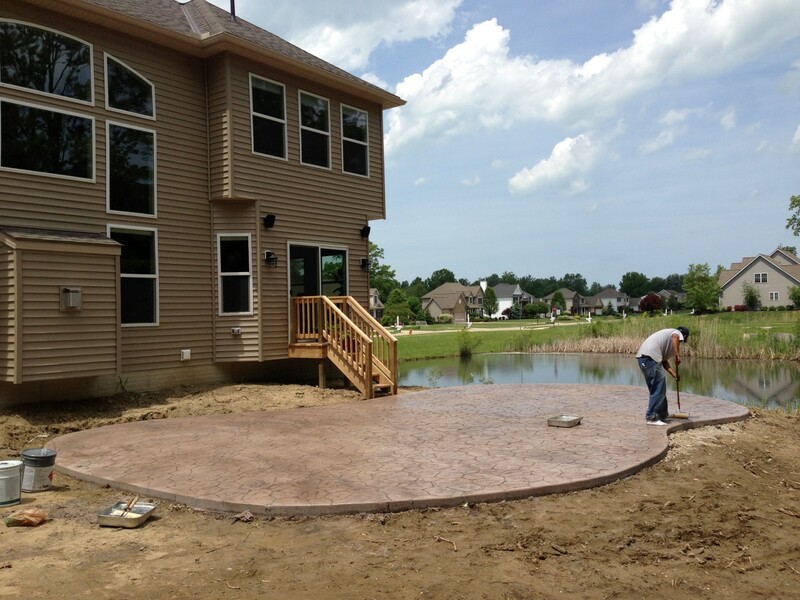 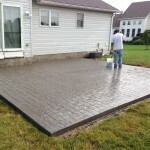 Why Choose DiFranco Contractors For Your Stamped Concrete Project? 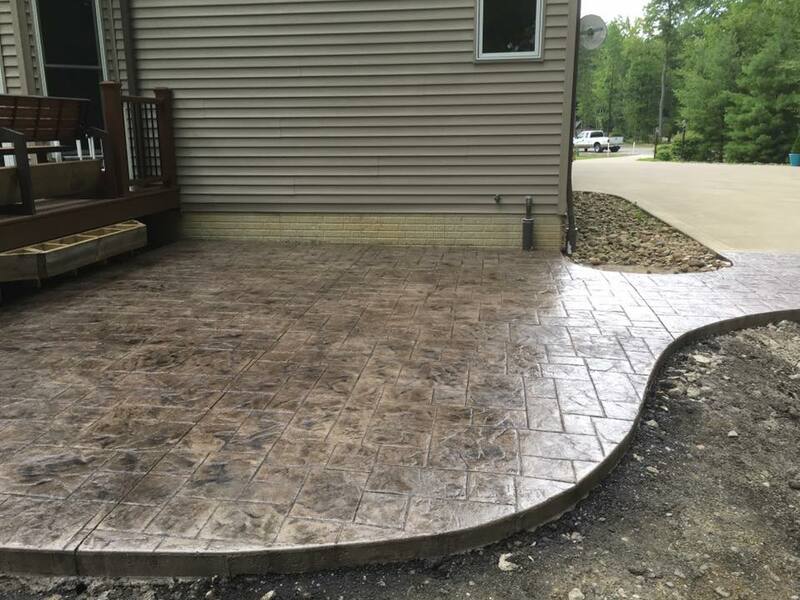 It is important to pick a company that has extensive knowledge and experience with these types of concrete projects to ensure the results you are looking for. 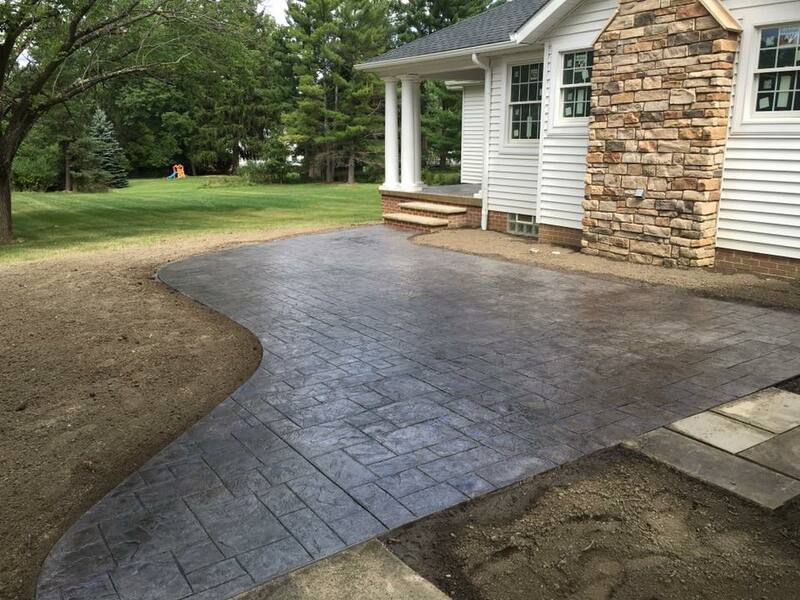 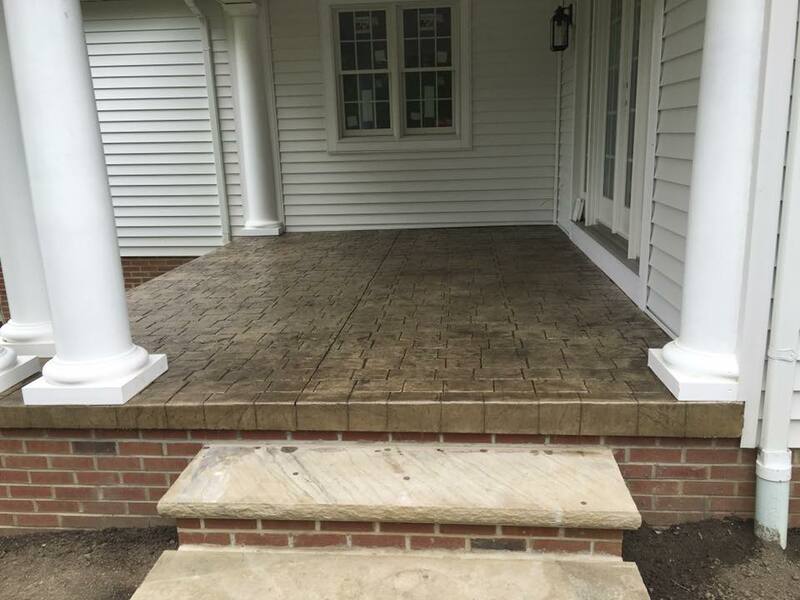 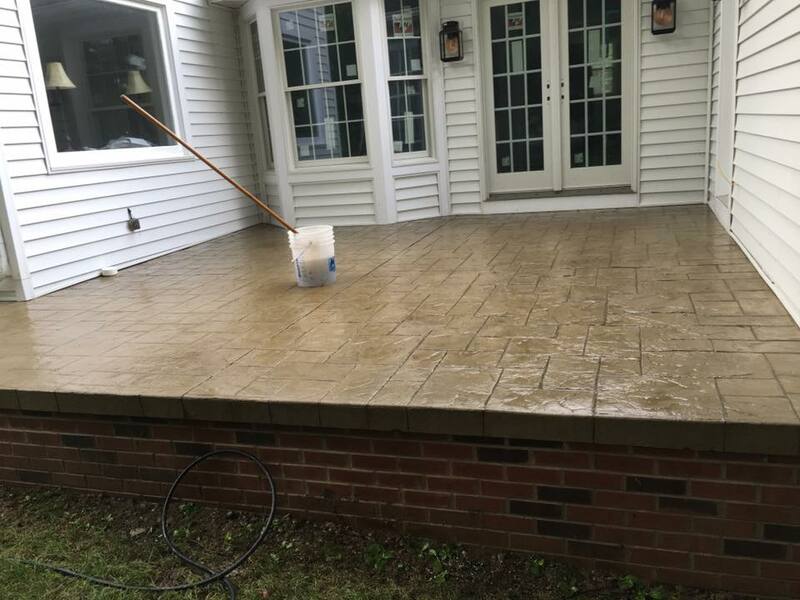 When you choose DiFranco Contractors for your decorative, stamped, or exposed aggregate concrete project you are partnering with experienced professionals, who proudly provide stamped concrete, exposed aggregate, colored concrete, and concrete design to the residents of Chagrin Falls, Ohio. 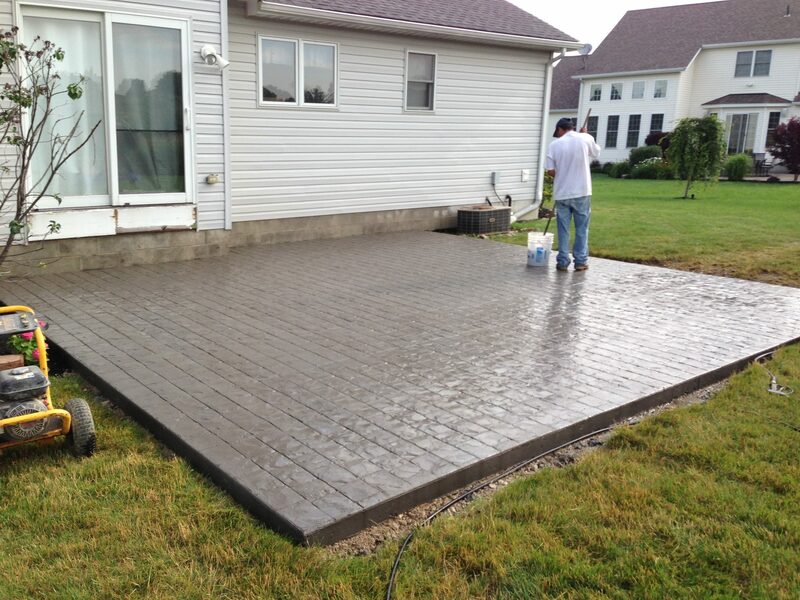 You will deal directly with the owner, Gianni DiFranco, who has more than 20 years of experience in the industry. 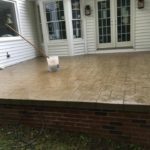 She will consult with you on your project, provide you with your estimate, and will be present for the work when your job is scheduled. 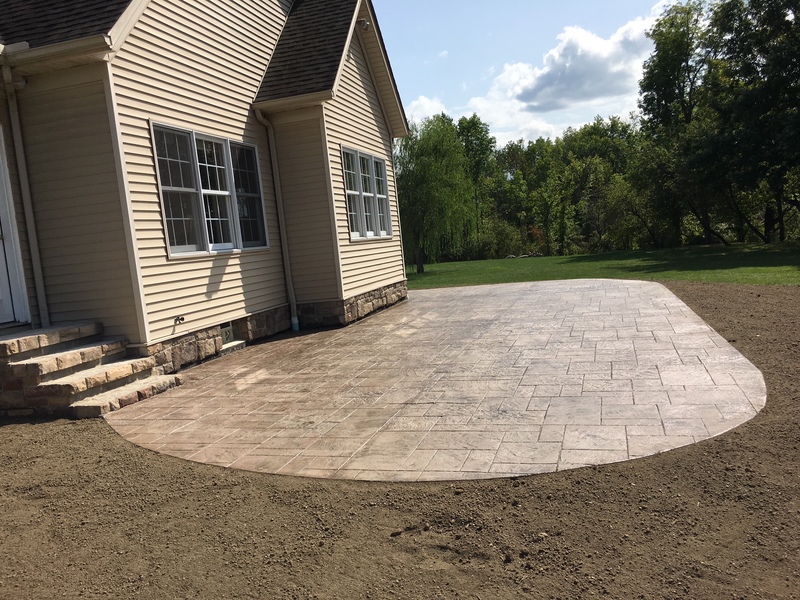 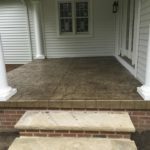 If you’d like to receive an estimate for stamped concrete in Chagrin Falls, Ohio, please give us a call 440-946-2029 or fill out our contact form and we’ll be getting right back to you.